Definition at line 4689 of file CCopasiXMLParser.h. Definition at line 4696 of file CCopasiXMLParser.h. Definition at line 14133 of file CCopasiXMLParser.cpp. Definition at line 14138 of file CCopasiXMLParser.cpp. 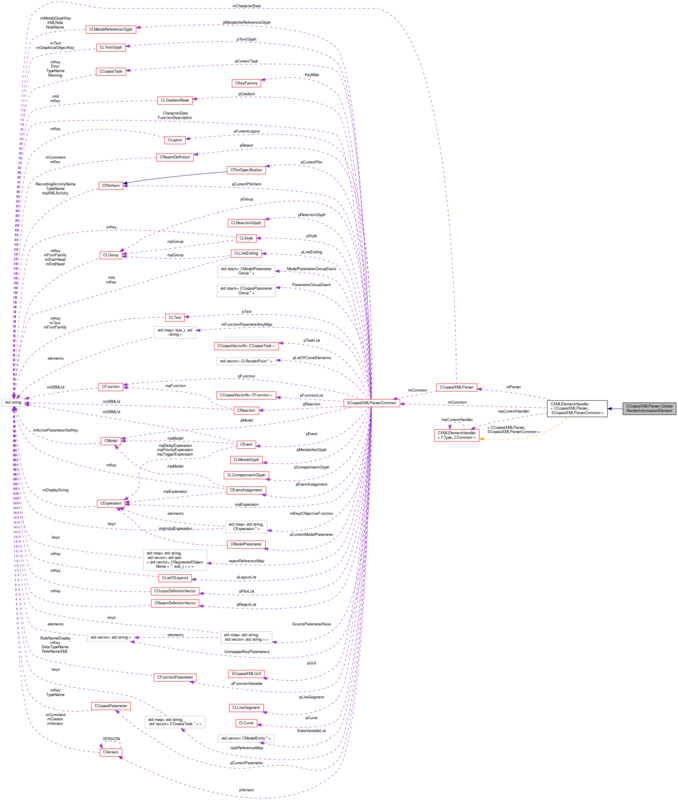 Definition at line 14235 of file CCopasiXMLParser.cpp. Definition at line 14141 of file CCopasiXMLParser.cpp. 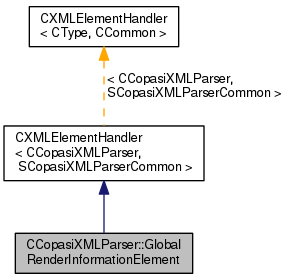 References CListOfLayouts::addGlobalRenderInformation(), CCopasiMessage::EXCEPTION, CListOfLayouts::getListOfGlobalRenderInformationObjects(), CCopasiXMLParser::mCommon, MCXML, CExpatTemplate< CExpat >::mParser, SCopasiXMLParserCommon::pLayoutList, SCopasiXMLParserCommon::pRenderInformation, CLRenderInformationBase::setBackgroundColor(), CCopasiVector< T >::size(), and UNKNOWN_ELEMENT.